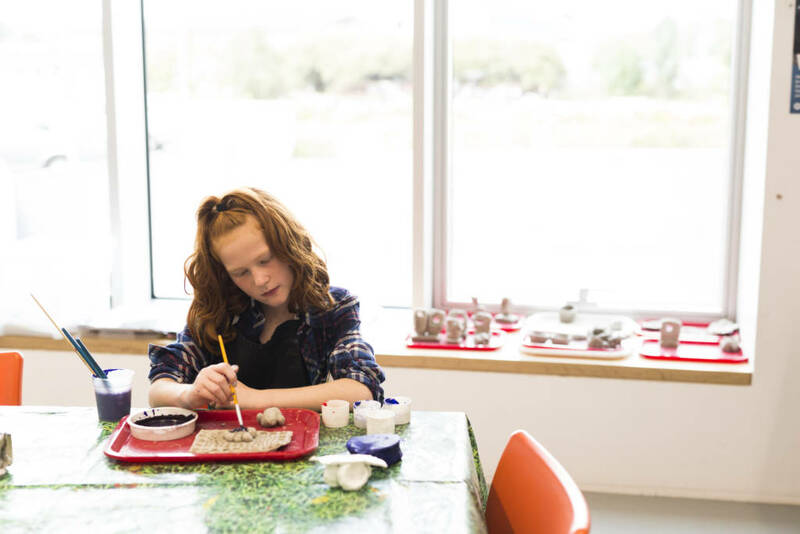 7 – 11 year olds can get creative with clay and work with ceramicist Amy Daniels this May half term. 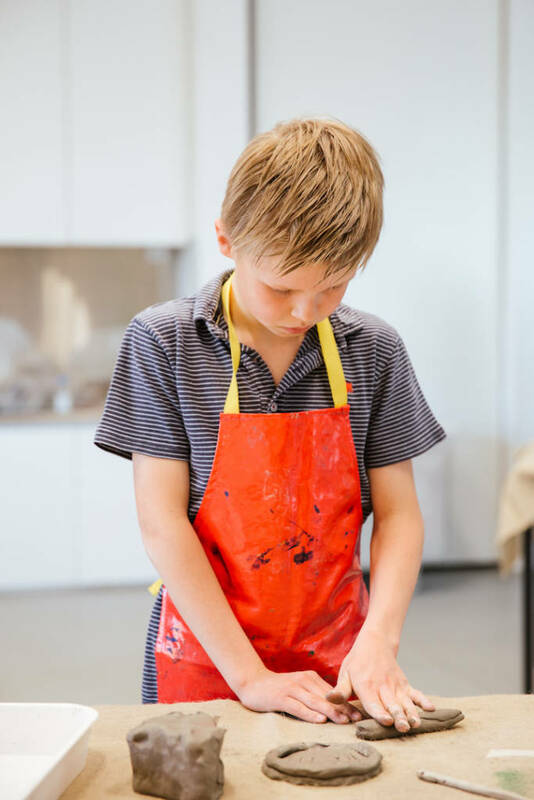 Art Club participants will explore drawing, print making and large-scale sculpture building and experiment with coil building, slip decoration, sgraffito and printing on clay to create their very own ceramic masterpieces. This course is suitable for 7 – 11 year olds. There is no need to accompany your child on this course. Children will be accompanied by a member of staff at all times and all staff working on the course are DBS checked. Snacks and drinks are provided at break times but please provide your child with a packed lunch or money to buy lunch from The Hepworth Cafe. 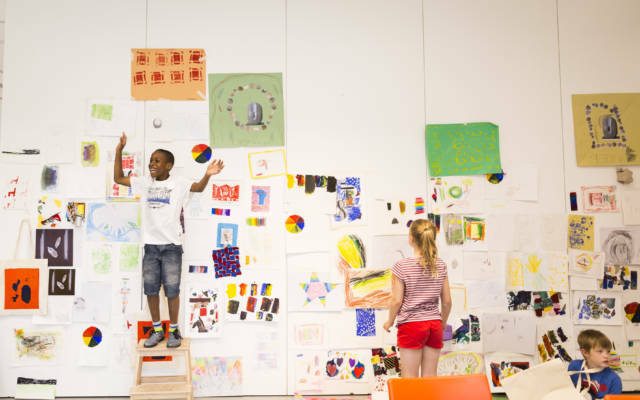 7 – 11 year olds can join us for four days of fun and creativity during the Summer Holidays.